We don’t do things in small numbers and The Kumbh Mela 2019, the world’s largest religious congregation is a fine example of that. Underway in Prayagraj, Uttar Pradesh till March 4, the largest peaceful gathering in the world is a 55 day long celebration to experience the extraordinary. Here is some interesting news for India, The New York Times’ list of 52 places to visit in 2019 has recently featured Hampi, the world heritage site recognised by the UNESCO at the second spot for its rich architectural legacy. You will be pleased to know that Bhubaneswar Airport is the latest to be added to the list designated airports where persons holding e-Visa will be allowed to enter into India with immediate effect. E-Visa is now valid for entry through 28 designated Airports into India. 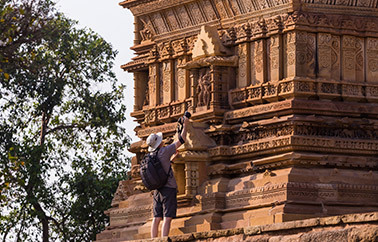 Reviewed by Jean Noel Esteve, Product Manager, Destination Knowledge Centre read about 47 Jobner Bagh, a small piece of heaven in Jaipur and an Indo- Myanmar itinerary; the recent changes in the border crossing laws resulted in a collaboration with our partner in Myanmar. 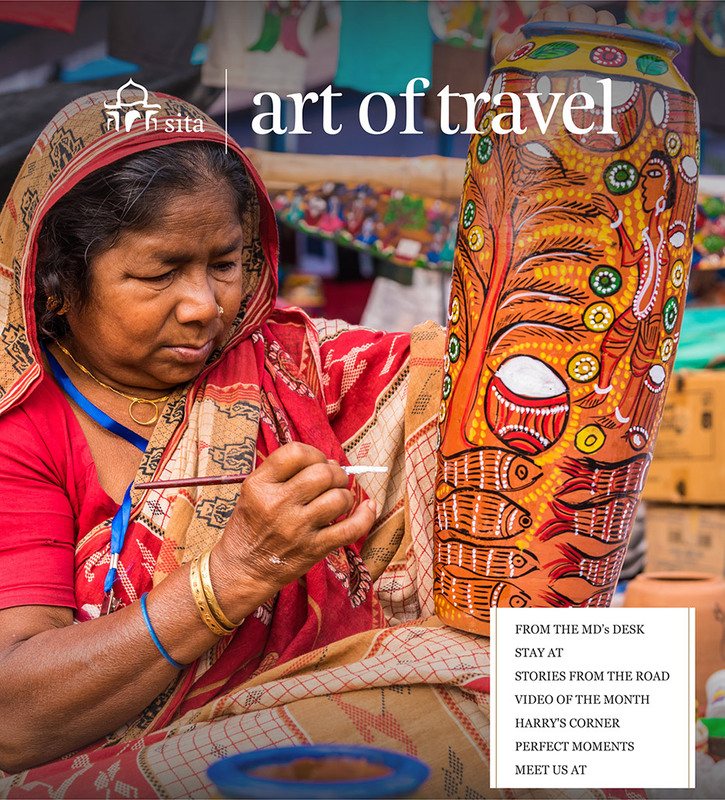 Together we designed a 16 nights/17 days Indo-Myanmar itinerary, hear all about it from our Destination Knowledge Centre team. 47 Jobner Bagh is exactly what you would call a small piece of heaven. Situated within a quiet and peaceful residential area, this 10 room property is perfectly hidden from the bustling atmosphere of the city-center yet a stone’s throw from the Hawa Mahal. 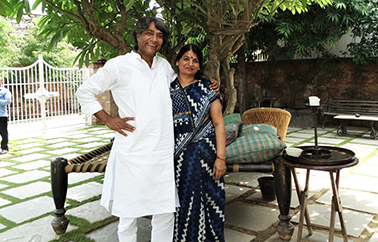 Some years back, Shiva and his wife who lived in Milan for 32 years (which explains his Italian accent when he speaks!) for business, decided to come back to Jaipur and open a guesthouse. 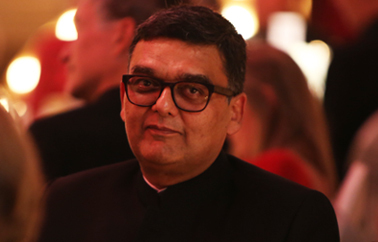 Tired of the luxurious and classic 5 star-hotels, he decided to open 47 Jobner Bagh to provide what he calls real luxury: sincere Indian hospitality and good taste. And Indian hospitality is definitely there; the way Shiva hosts exudes warmth and happiness which will make you comfortable from the first step inside. Here’s the fantastic news: the Myanmar government has recently changed the border crossing laws. It is now possible to travel overland from India via Kohima and Imphal to Myanmar and even cross over to Thailand. Previously one had to return to Tamu-Moreh to exit Myanmar which was also the entry point. This dusty mountainous trail from India to Myanmar has seen very few tourists in the past seven and half decades after the Japanese Army, during World War II, marched from Myanmar to Imphal and Kohima in a failed attempt to invade India; then a British colony. The Allied Forces handed the Japanese their worst defeat but not before a bitterly fought battle that left thousands dead on both sides. The Veterans have now forgiven each other and meet from time to time at the Kohima Cathedral to pray for peace. 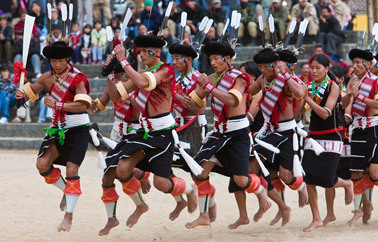 For those interested in World War II history, both Kohima and Imphal have several sites that tell the tale of a forgotten war in the Asian theatre which in many ways turned the tide of World War II. 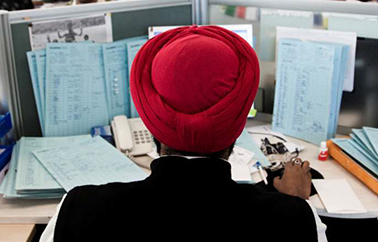 Check out our video Truck Painting Experience with a Professional - Jodhpur, Rajasthan. 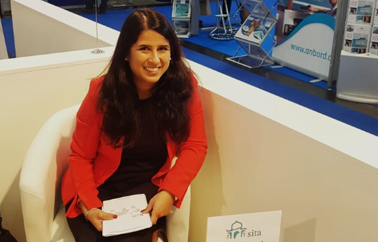 Here is our colleague Sitasma Michel starting off the year by representing us at the recently held Ferien-Messe Wien in Vienna, Austria. The show is Austria’s largest tourist industry event.